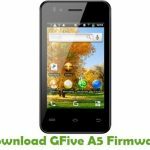 Are you looking for the stock ROM firmware of your device 5Star F100? If yes your answer, you are on the right page. We have given the direct link to download 5Star F100 firmware. 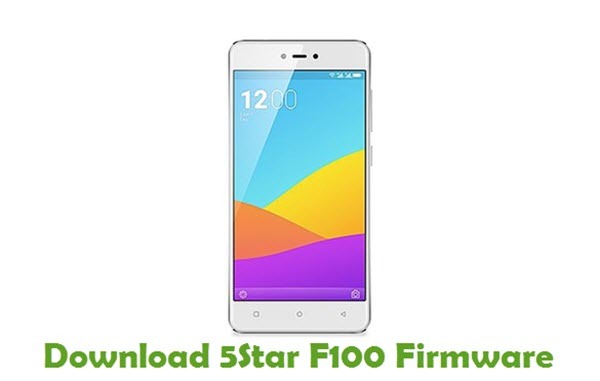 Download 5Star F100 stock ROM from here, flash it in your device and enjoy the native Android experience again. 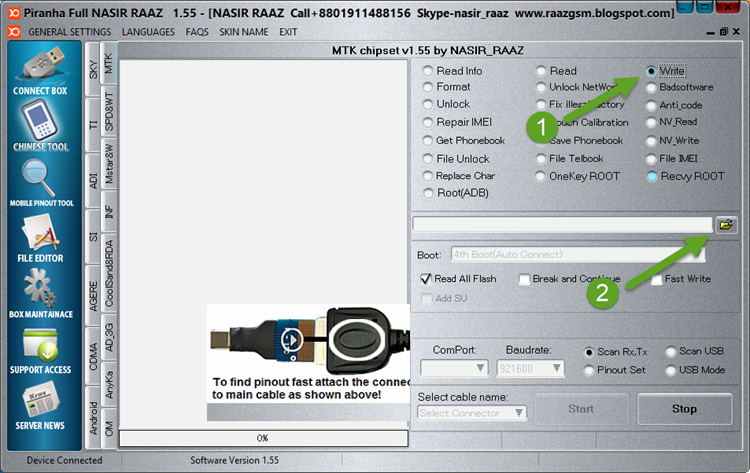 The download file contains the USB driver, flash tool and firmware file. Step 1: Download the stock ROM zip file given above and extract it on your computer. You will find the .bin firmware file after extracting. 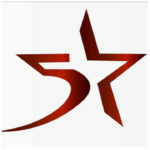 Step 2: Now download 5Star F100 USB driver and install it on your computer. In case if you have already installed USB driver on your computer skip this step. Step 3: Next, download Piranha Box Service Tools zip file and extract it to a folder in your computer. Once extracted, open its folder and click on “Piranha_box.exe” file to launch it. Step 4: Now in Piranha Box window, click on “Chinese Tool” as shown in the screenshot below. 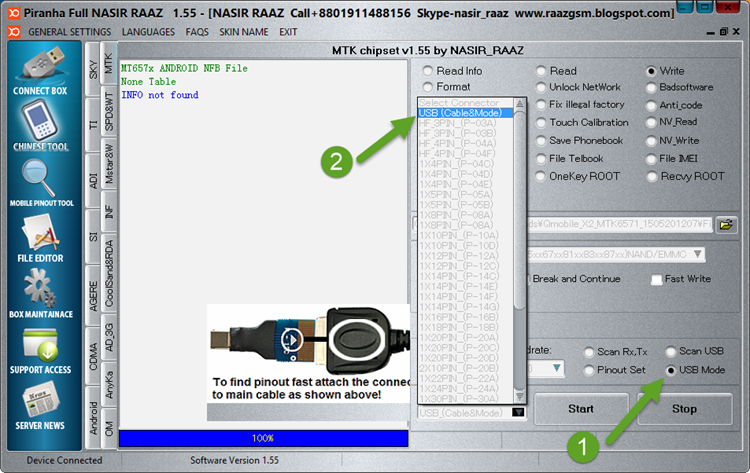 Step 5: Once you click on “Chinese Tool“, MTK Chipset Tool mini-window will open inside the Piranha Box. Now click on the maximize button as shown in the screenshot below. Step 6: Next, choose “Write” in MTK Chipset Tool. Once done, click on the “Browse” button and select the download .bin firmware file from Step 1. Step 7: Once the firmware is loaded, choose “8th Android MT65xx67xx81xx83xx87xx)NAND/EMMC” under “Boot” option. 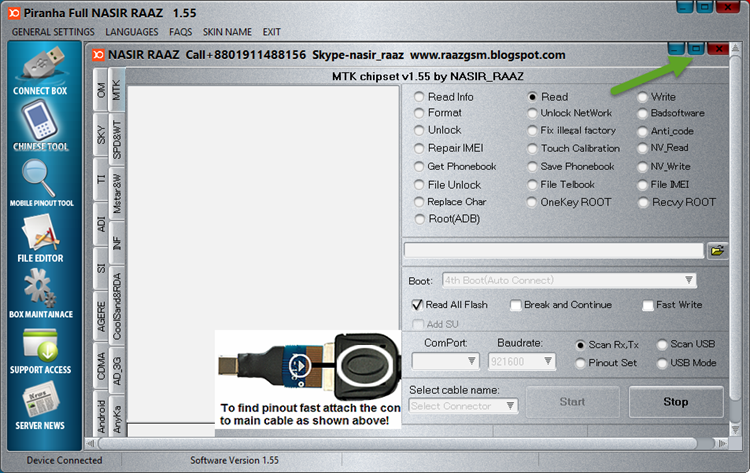 Step 8: Now choose “USB Mode” as shown in the screenshot below. 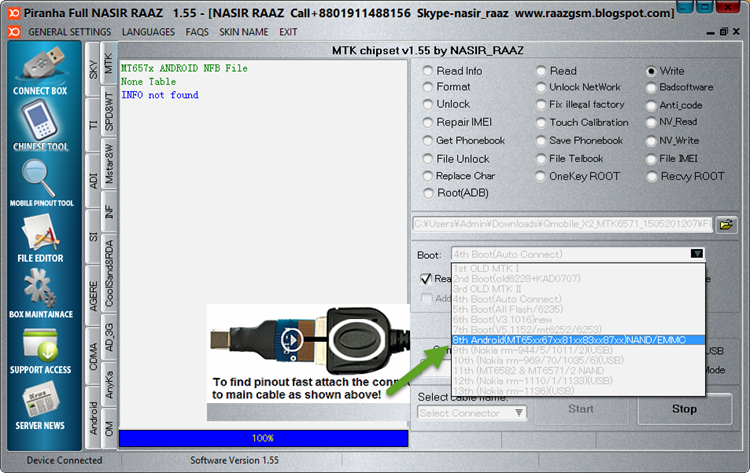 Once done, choose “USB_(Cable&Mode)” under “Select Cable Name“. Step 9: Next, switch off your 5Star F100 Android device and remove the battery (if it is removable). Step 10: Now connect your device to the computer using the original data cable and click on “Start” button in Piranha Box Service Tools. Step 11: It will take few minutes for the flashing process to get completed and once it does, you will be able to see a Green Pass message. That’s it. 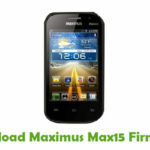 Now you have successfully flashed stock ROM firmware on your 5Star F100 Android device. If you encounter any issues while following this tutorial, do let me know via comments? If yes your answer, you are on the right page. We have given the direct link to download 5Star F100 firmware.